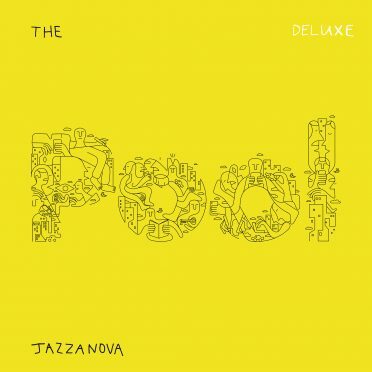 After a fantastic run of singles and remixes from their latest and greatest album The Pool, Jazzanova now offer up a real treat with ‘In The Morning‘ feat. Zakes Bantwini. 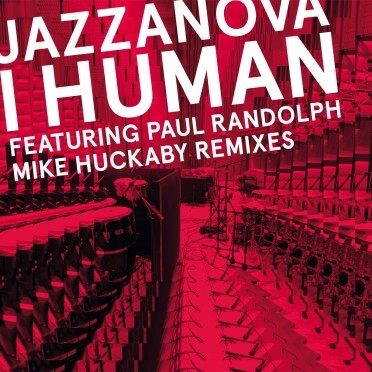 It is a track that was not on the original album, but was released as a special bonus track for the Japanese version, and it comes with two terrific remixes from the legendary Atjazz. The original version is an uplifting track brimming with energy, hand claps, live broken beat drums and afro stylings. Durban-based music mogul Zakes Bantwini has multiple albums and awards under this belt thanks to his remarkable vocal talents, and proves that here as he adds real soul to the dynamic grooves, which glow with heartwarming chords. Remixer Atjazz is a UK house master with 20 years experience and a discography that takes in many under- ground hits on labels like his own Atjazz Records, Sonar Kollektiv and Mantis. His first version is perfectly deep, with glowing neon keys and mellifluous pads that are dreamy, cosy and romanic. It’s a perfect late night cut for intimate dance floors. 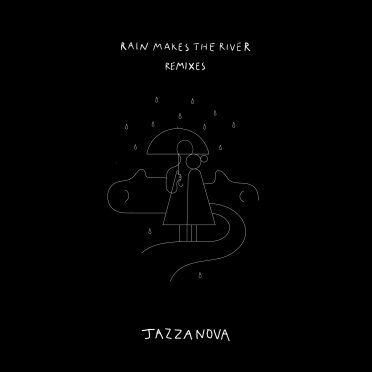 His excellent Afrotech remix has supple synths dancing about the mix as sonorous hits and diffuse keys warm things through. It’s more upright and dynamic, but has just as much heart thanks to the distant chanting and well treated vocal, so is sure to be- come an underground hit. Choose your favorite shop here.